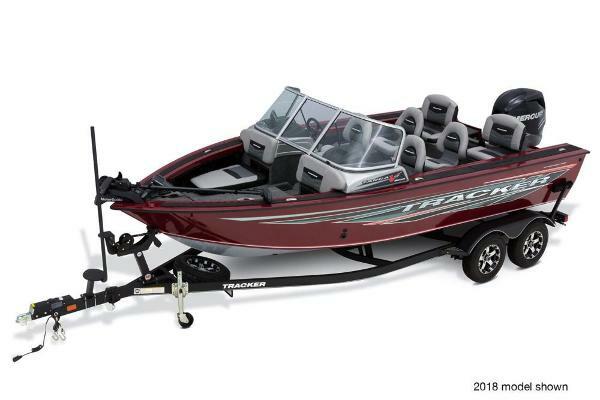 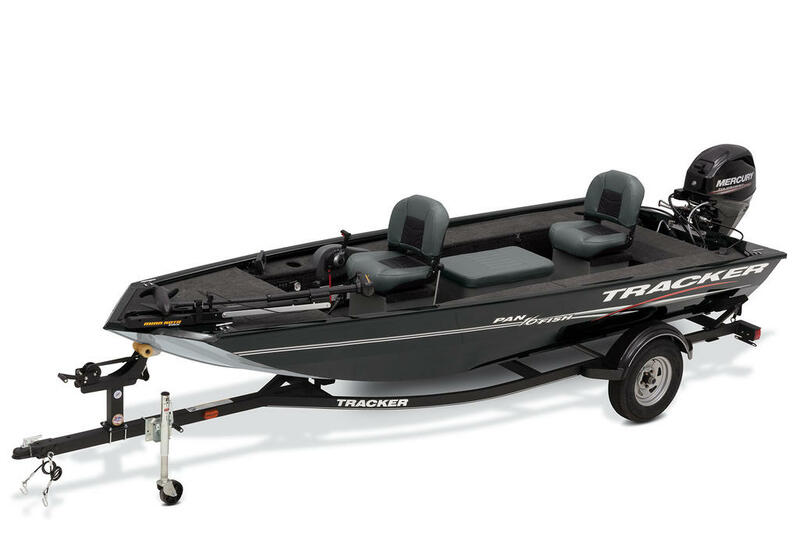 The TRACKER® Panfishâ¢ 16 is a versatile boat for everything from crappie to bass to pike to walleye. 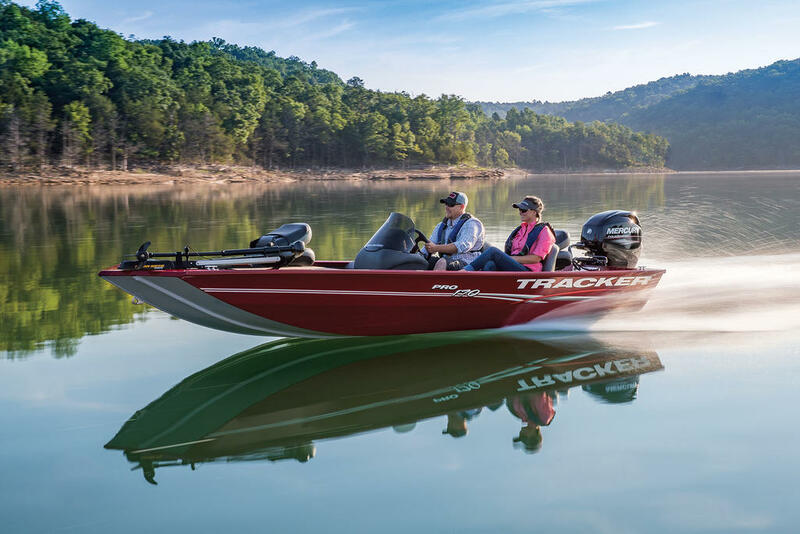 With its helm-forward design and stick-steering set-up, itâs easy to fish, easy to load and offers unobstructed visibility for navigating woody coves and smaller rivers. 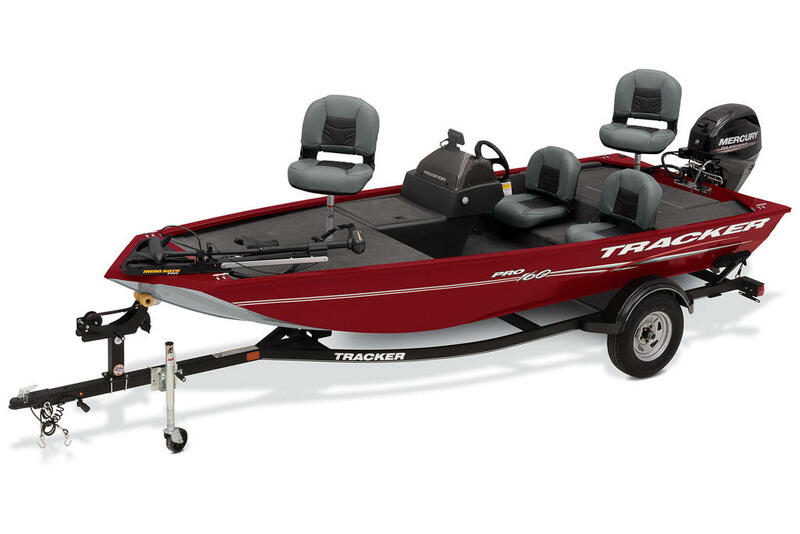 You can drive, troll and fish from 1 comfortable seat. 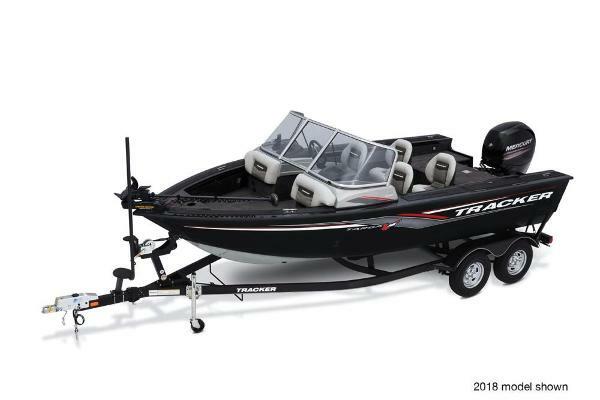 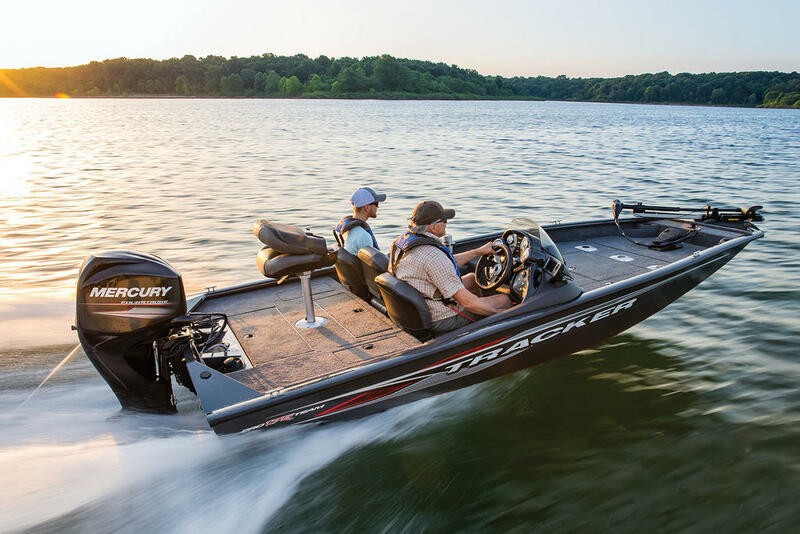 Add in the 5 big storage compartments, VERSATRACK® accessory-mounting system, a 14-gallon, cushion-top livewell, and a Lowrance® HOOK2 4x color fishfinder, and you've got a highly capable fishing machine for whatever species you like to catch. 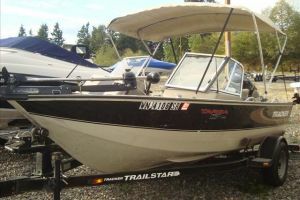 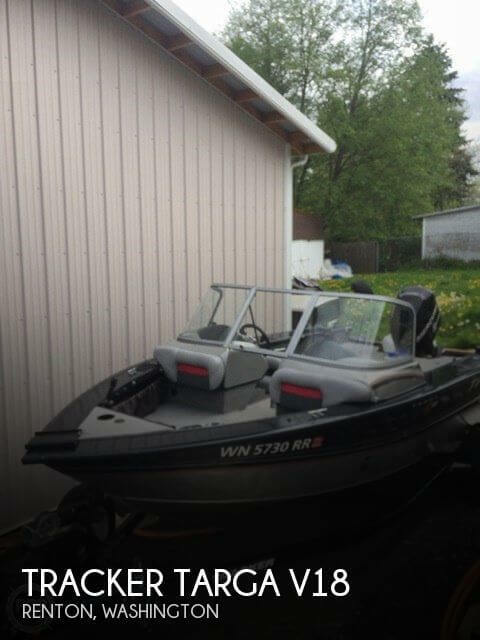 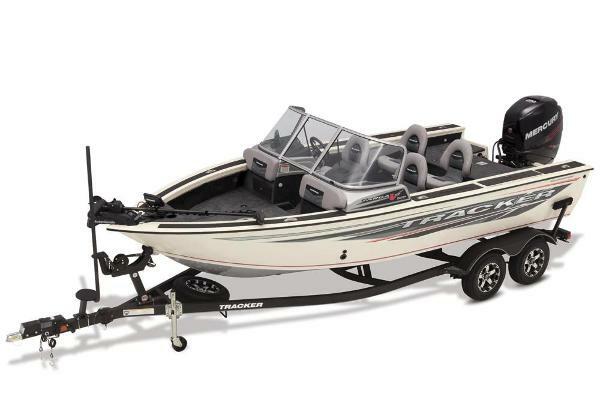 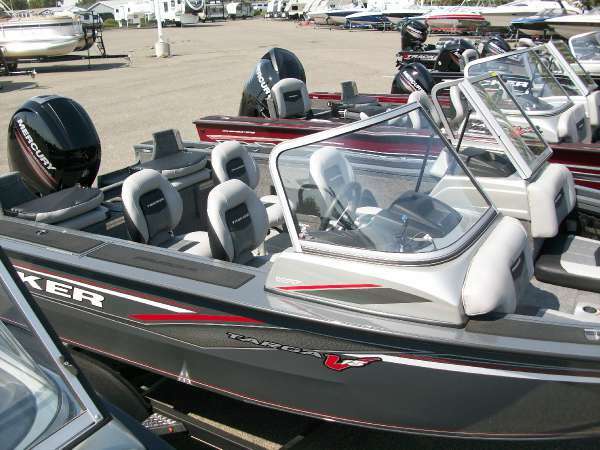 And itâs backed with the TRACKER Promiseâ”the best factory warranty in aluminum boats.